Spring is here and my thoughts turn to France. I was in Paris in the fall. 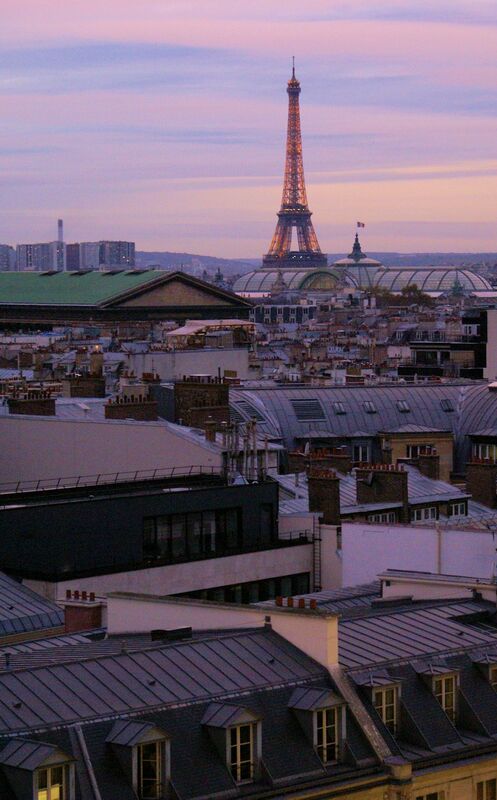 This shot was taken from the Galeries Lafayette roof. I love the colours. So Paris. I bought this album way back in the days when I was really into Mike Oldfield. 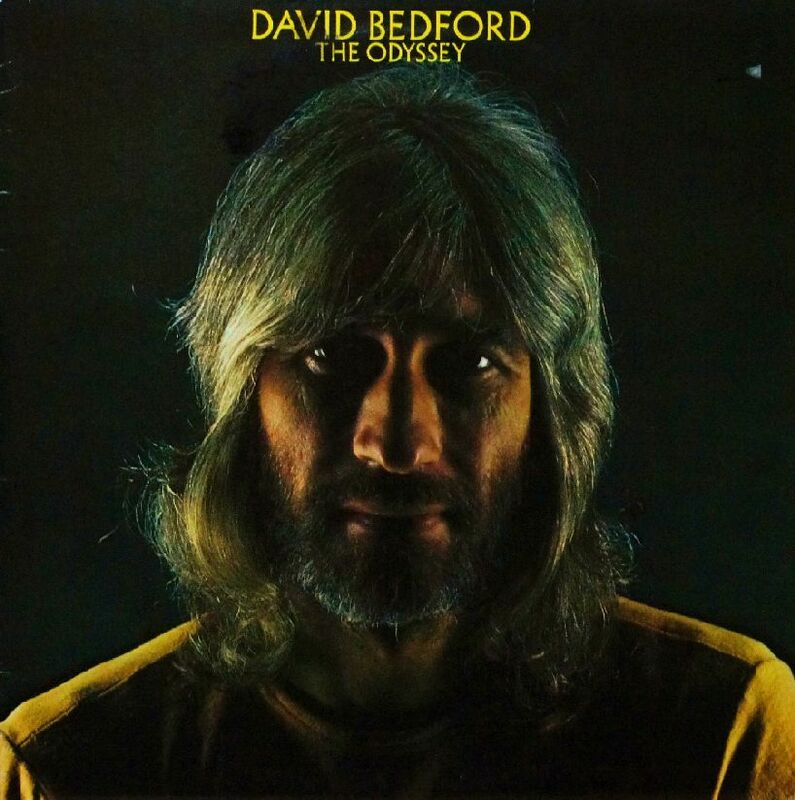 David Bedford orchestrated his Tubuar Bells composition and made it a real “classical” album. Mike Oldfield plays guitars on this.As does Andy Summers. He’s from The Police. This is a very interesting album. Where Tubular Bells was more prog-rock with a hint of classical music, this is classical music with a dollop of prog-rock. There are two great guitarists trading licks with the orchestra but what stands out are they synthesizers. What stands out is how this whole thing holds together wonderfully. It is supposed to be a homage to Homer’s “The Odyssey” and I’ve listened to it. But I don’t really hear it. Yet it is a great piece of music notwithstanding. What’s the word … whimsical? An Aussie wine for under ten bucks. I have not been let down by any Australian wine. And very few wines, purchased at the LCBO for under a sawbuck, have left me disappointed. I took this wine to a friend’s house to cheer the start of the Formula One season which happened, by coincidence, in Australia. The race had a few moments but was rather unspectacular. On the other hand – the wine was spectacular for all the wrong reasons. It is not good. Syrupy sweet. Heavy without the flavour. Fruity yes – but the fruit that comes from the heavily discounted bin. There was a time that I considered spilling this wine out – but the race still had a bit to run and there were no other options. It is quite funny to note that I like Las Vegas. I don’t like to gamble. I don’t really get into the Las Vegas shows. What I love about the place is the fake. The overwhelming excess of the trivial. The mask, the semblance of success. But occasionally one sees the cracks in the fantasy that is Vegas. On a recent trip I was able to see these cracks. 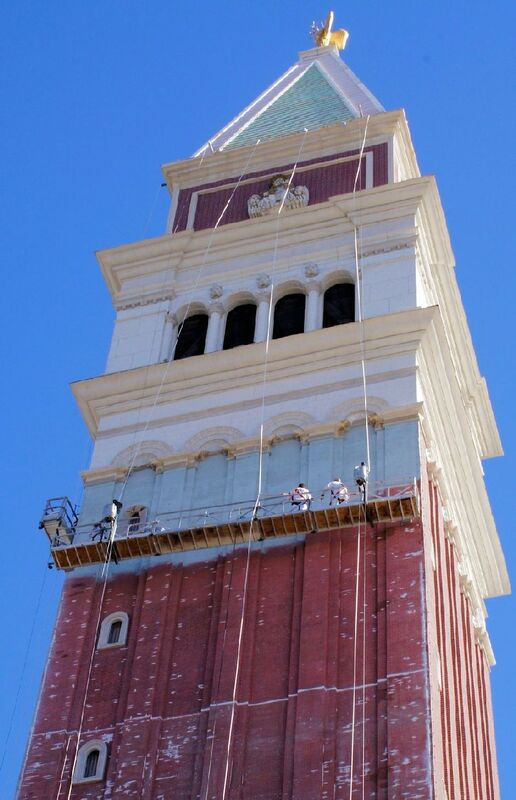 There were guys painting bricks onto the Venetian hotel tower. I thought they were laying brick at first – but that would not fit into the aura of Vegas – to use real bricks. This is not the most well known The Who album. But before I begin – it is weird to write The Who in the previous sentence. You would normally say “…most well known Who album…” skipping the The. But the full name is The Who. Not Who. But this album is weird. 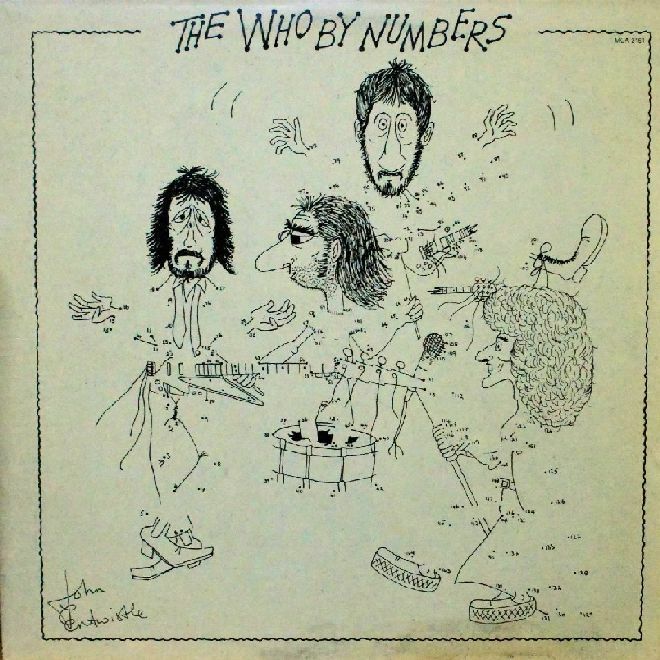 Only a few songs really stand out – “Slip Kid” the first song on side one is a great tune. Powerful, full of passion. “Squeeze Box” can be viewed initially like a joke tune because of the lyrics but it is a very well written tune. I lifted the needle up and played the song again – it is quite an infective tune. The rest of the album meanders. It is OK. I was not expecting grimaces and loathing. I was not expecting love and joy. Australian wines have gone upmarket in recent years. They came in as cheap (inexpensive – affordable – accessible) wines several years ago. But now they are up there – costing as much as the “good stuff’” – well the more expensive stuff. Australian wine is good, Always has been – as far as I know. This Hardy’s Stamp series is interesting. I believe they used to be in the 12 to 15 dollar range. They seem to have come down in price to get that elusive market share. The quality is the same from what I can tell. This white wine is a fair wine. Not too heavy but not light. Rather sweetish, but not too much that it makes ones teeth hurt. Whenever I go to a new city, I try to find something excellent about it. 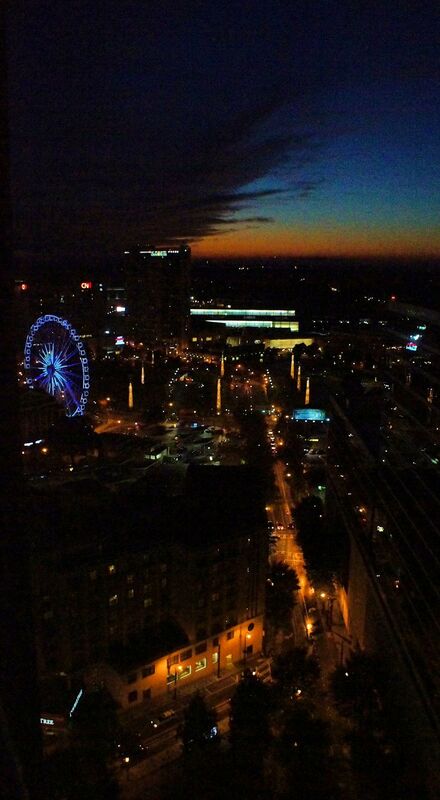 I was in Atlanta a while ago but I was basically stuck between my hotel and the conference center. I got this nice shot from my hotel window – that made up for it. As did the great fried chicken I had in that city.